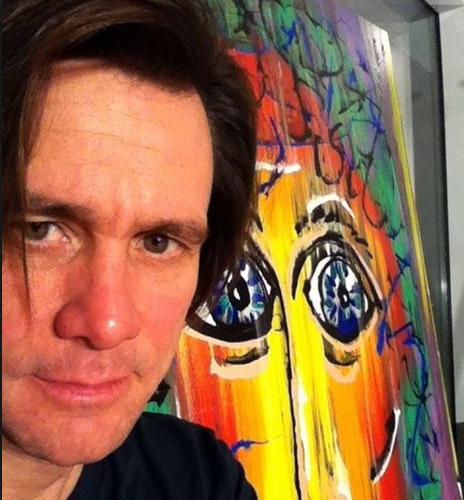 Jim Carrey’s Comedy & Movie Background is already Legendary, but most people don’t know that he has been drawing and painting since he was a kid. 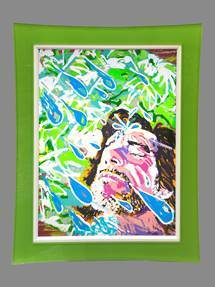 And for several years now, Carey has been making art that is as expressive and emotive as his work as an actor. 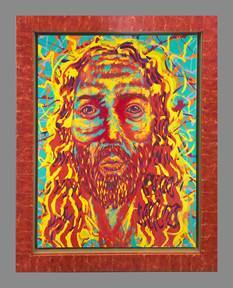 When he is not involved in New movie projects much of his time is spent in his New York Art studio! 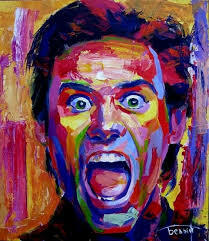 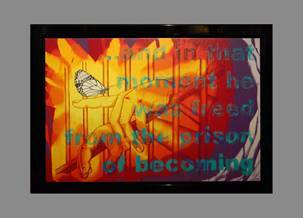 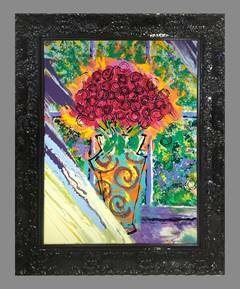 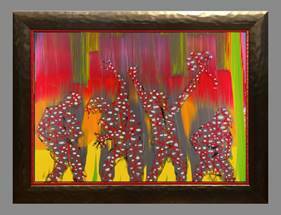 Jim Carrey’s Art can be viewed Exclusively at Ocean Blue Galleries in Downtown St. Petersburg!